Infectious mononucleosis (mono) is often called the kissing disease. The virus that causes mono is transmitted through saliva, so you can also be exposed through a cough or sneeze, or sharing food utensils with someone who has mono. However, mono isn’t as contagious as some things, such as the common cold. 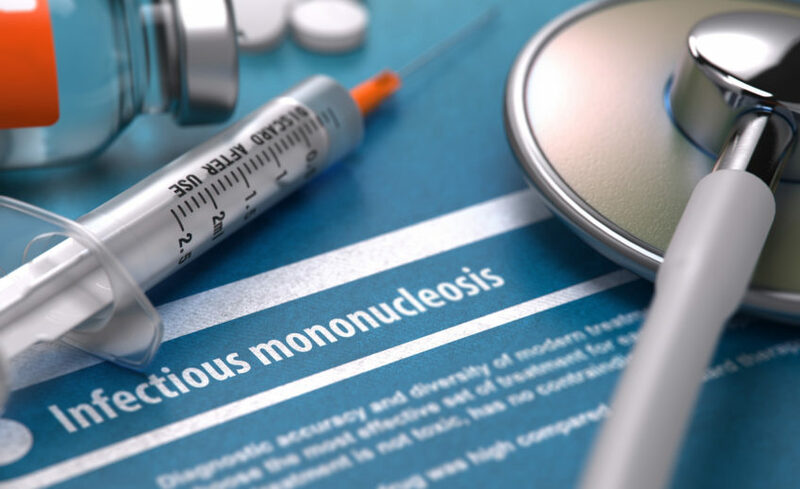 Please Note: If you have mononucleosis, it’s important to be careful of certain complications such as an enlarged spleen. Rest and adequate fluids are key to recovery. This information was found via Mayo Clinic, to read the full article, please click here.